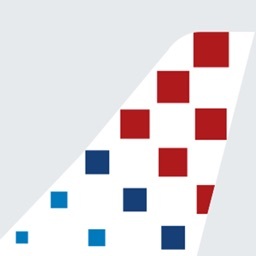 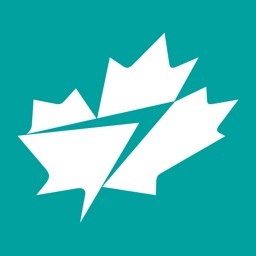 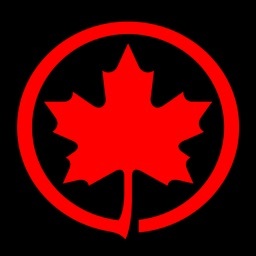 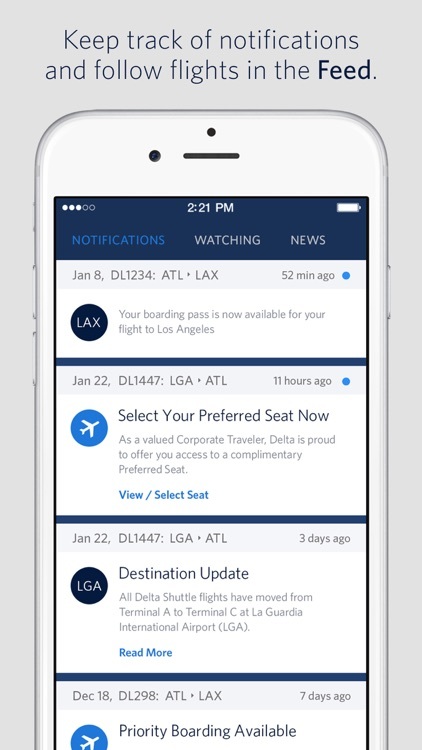 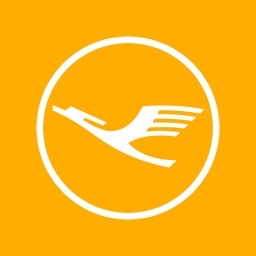 Fly Delta by Delta Air Lines, Inc. 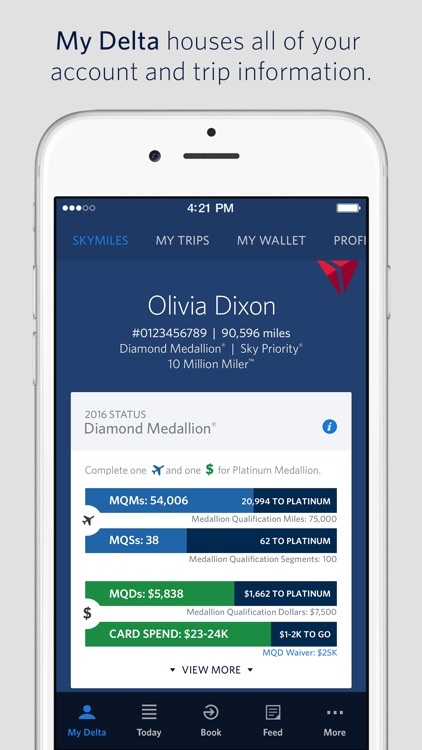 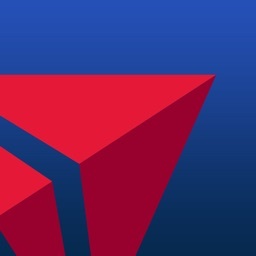 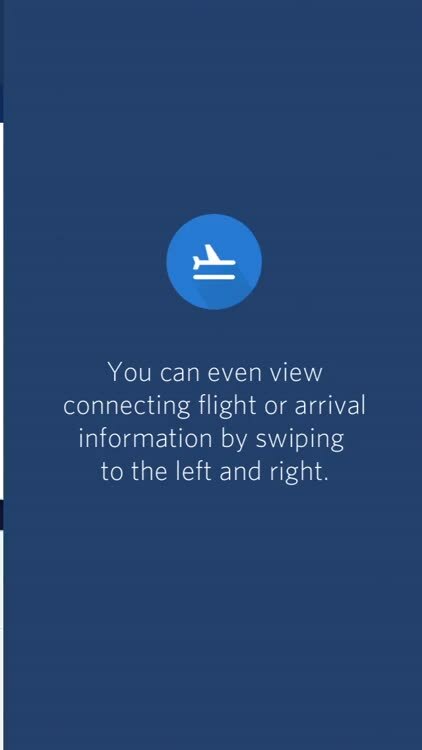 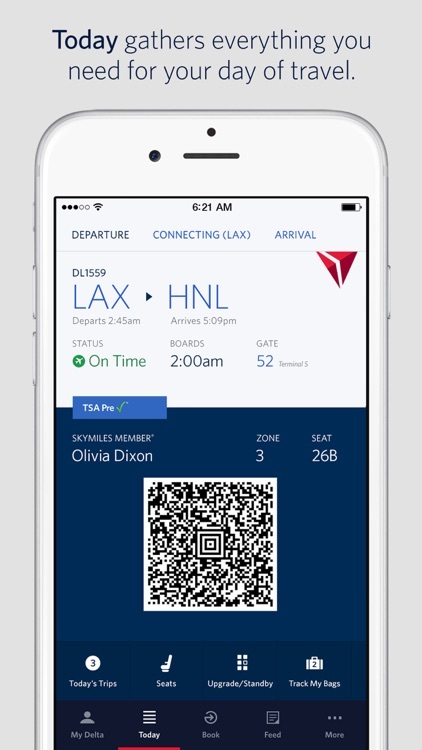 The Fly Delta app for iPhone and delta.com are always free to use on Delta’s Wi-Fi-enabled flights. 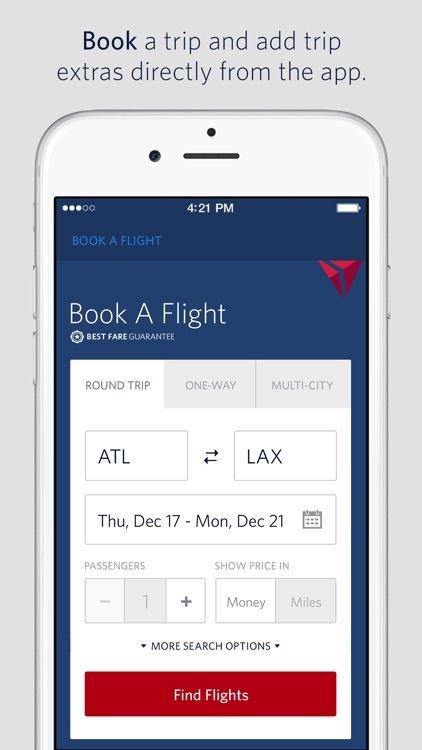 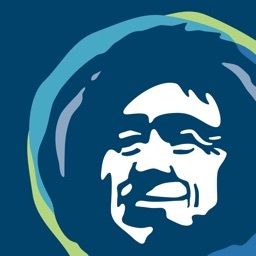 Visit delta.com/app for more information. 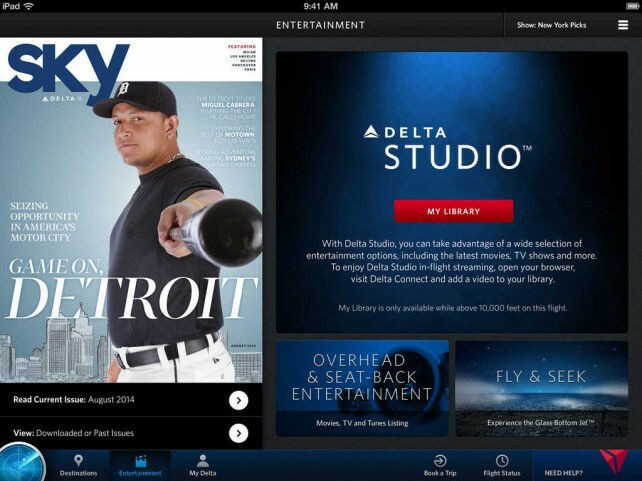 Delta Air Lines has just launched Delta Studio, its new initiative that provides free in-flight entertainment to its passengers.